Anyway, I actually tend to ignore all the books except for the free ones in those emails unless there was a book that is on my TBR ASAP list available for a great price. I still manage to end up with, like, 5 per week. Please let me know if you have another subscription that you like! Here are the recent eBooks I’ve picked up thanks (mostly) to those services! This book bundle includes three contemporary romance novels from the bestselling series, Bedding The Bachelors. A USA Today Bestseller and #1 Bestselling Contemporary Romance, with over 500 5 STAR REVIEWS! What neither of them plan on is love–or the triangle the media stirs up with Max’s blonde bombshell actress friend. 3 books for $0! Can’t beat that deal! My recent love of Kulti and The Wall of Winnipeg and Me by Mariana Zapata has triggered by interest in sports romances. Also, free. I sneak out of my room every night. My father’s guards don’t see me. My sister doesn’t see me. No one sees me, except him. 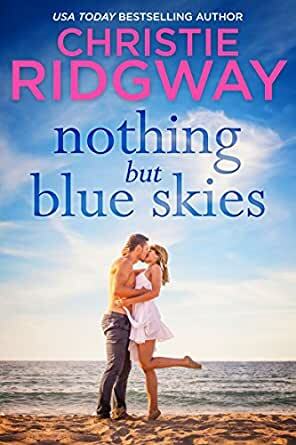 In my favorite Goodreads group, Unapologetic Romance Readers, we have a thread that highlights eBook freebies, and a friend posted a bunch of Skye Warren novels that were up for grabs. She was highly recommended, so I jumped on it! I mean… who doesn’t love a Bad Boy Romance? Erin cleans Mr. Morris’s house twice a week, soaking up every moment with the reclusive ex-soldier she secretly loves. Blake Morris knows he’s scarred both inside and out and is no good for the beautiful young woman who cleans his house to pay for college. But when Erin walks in on Blake touching himself and moaning her name, all bets are off. I am a sucker for Beauty and the Beast retellings because I just love that story. She’s stuck in another foster home. He’s the new boy with a bad reputation. 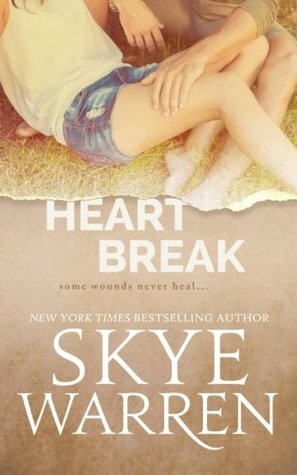 Another Skye Warren recommendation that was free! Done & done. Jason Hawkins is about to throw the biggest Hail Mary pass of his career. If he can’t turn NFL recruiters’ heads this year, he’ll lose his shot at the one thing he’s ever been good at. But every quarterback needs a man he can count on down-field. For Jason, that man just might be the Tigers’ new receiver, Derek Griffin. Four years ago, Derek nearly lost everything after being outed by his teammates. Now he finally has a chance to get it all back as a walk-on for Eastshore College… if he can resist his immediate attraction to the gorgeous and very straight star quarterback. This will be my first m/m romance. I’ve been wanting to get into the genre and a Goodreads friend of mine, who enjoys m/m romance, suggested this book — and it just happened to be free! I cannot wait to read it! 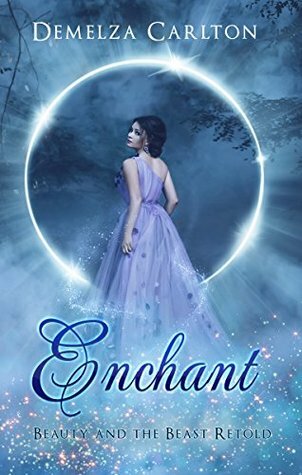 Ok A) “Enchant” is one of my favorite swoony words. and B) Check out that gorgeous cover! Innkeeper Zoe Cash loves the life she shares with her beloved younger sister, welcoming guests to their hillside abode on Abrigo Island off the Southern California coast. 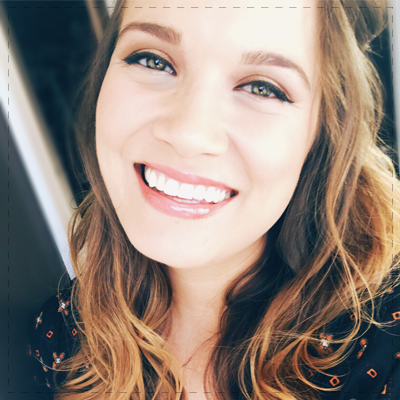 She has everything she needs, even a hobby as a local—if not particularly successful—matchmaker. After weathering a personal storm, it looks like only sunny days ahead…until one wounded man arrives and threatens the perfect bubble she’s constructed around herself. He’s making her want, well, more. Astronaut Yeager Gates escapes to the island and the charming inn looking for nothing but a place to heal before getting back to his high-octane life. He’s not made for sitting still any more than he’s made for long-term romance, though intriguing Zoe Cash is tempting him to turn all his set-in-stone plans on their head. In this unique locale, surrounded by sun, sea, and well-meaning family and friends, two people learn to face their fears and realize that falling in love might just be worth the risk. Ummm… astronaut romance? First for me! I’m in! Question for you: What ebooks have you downloaded lately?